For the third consecutive year, Molly Eichten has been recognized as one of “the world’s leading trademark professionals” by World Trademark Review, a news service dedicated to international trademark issues. Larkin Hoffman is pleased to announce that Tim Rye, Henry Pfutzenreuter, John Kvinge and Andrew Moran have been elected as shareholders of the firm. Larkin Hoffman welcomes Wayne Schertler as it's new Chief Operating Officer. Wayne has substantial experience in law firm management having served in the field for over 25 years. He is a seasoned, passionate and entrepreneurial executive leader with a strong finance and accounting background. Wayne is a Certified Public Accountant (inactive) and a graduate of Portland State University and the University of Minnesota-Crookston. Dr. Martin Luther King, Jr. once said, “Life’s most persistent and urgent question is: ‘What are you doing for others?’” The King Center recommends that private organizations and businesses honor Dr. King by encouraging employees to undertake community service work to address social needs on the Martin Luther King, Jr. holiday. The U.S. Eighth Circuit Court of Appeals affirmed a significant decision in favor of Travelers Casualty and Surety Company of America, represented by David Hammargren and Inga Schuchard. Larkin Hoffman was named a ‘best law firm’ by U.S.News – Best Lawyers in its recently published “Best Law Firms” list for 2019. 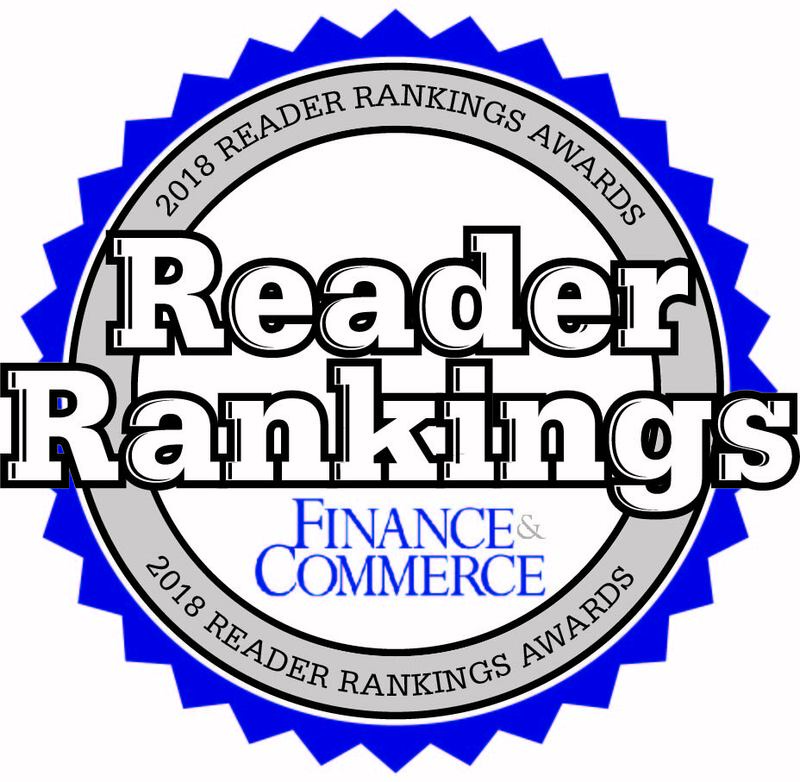 The firm’s franchise and land use practices received national recognition and were ranked in the first tier regionally. Larkin Hoffman’s intellectual property appellate team won a significant victory in the U.S. Supreme Court on Monday that clarifies patent holders’ rights in certain Patent Office proceedings. Chris Harristhal was featured in Minneapolis/St. Paul Business Journal’s Table of Experts speaking about how companies can prepare for and protect themselves in the event of a data breach.